Heating systems function better when they have regular maintenance. This kind of maintenance includes changing filters, ensuring the thermostat is properly calibrated, and also making sure that all moving parts are properly lubricated. Connections should also be checked to ensure that everything is working properly. A well-maintained heating system will ensure that your home or office is comfortable for many years. In addition, you can save considerable amounts of money on heating costs when your system is running properly. Make sure that you have your heating system maintenance done by certified heating system maintenance professionals. Residents and business owners in Bell Gardens, Lynnwood, South Gate, Montebello and other areas in southern California have been depending on Downey Plumbing for more than 50 years. 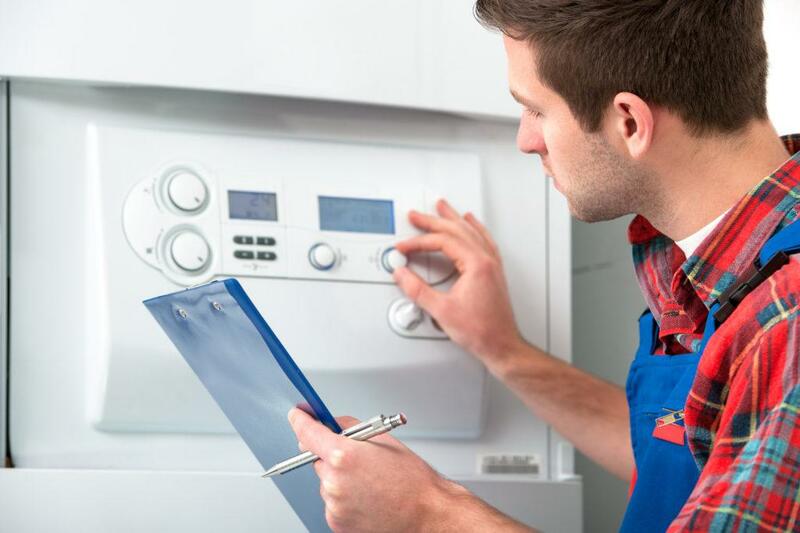 We provide heating system maintenance on all types of units in both homes and commercial facilities.